Lords & Labradors are creators of fabulous British luxury dog seating and bedding, gorgeous d..
We manufacturer acrylic (Perspex) mirrors in the shape of dog breeds. 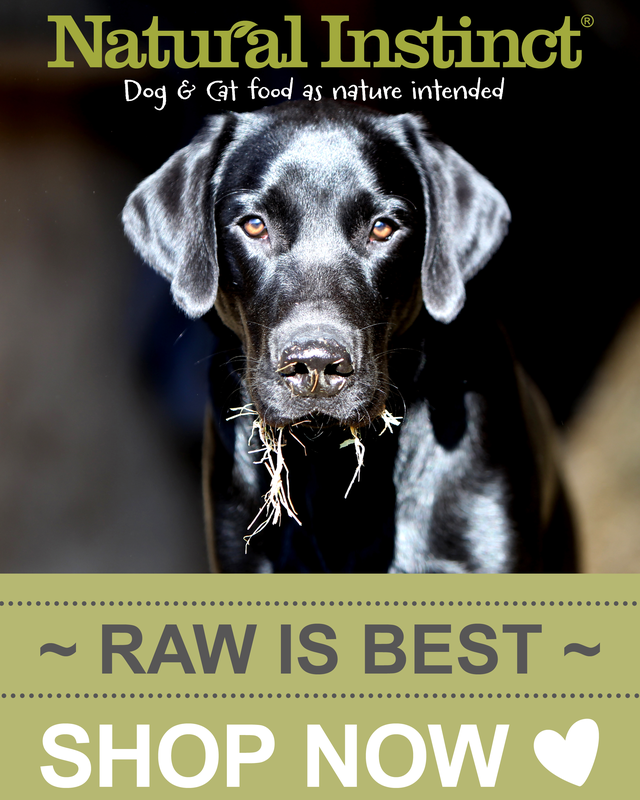 ..
We are an online raw dog food business selling natural foods for dogs. We stock Nutriment, Landyw..
Fife and Edinburgh Dog Foods specialise in Cold Pressed Dog food. 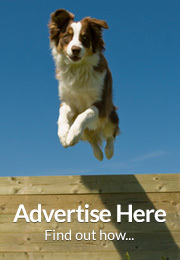 We are based in Dunfermline and..
Zoofast.co.uk - affordable online pet shop. 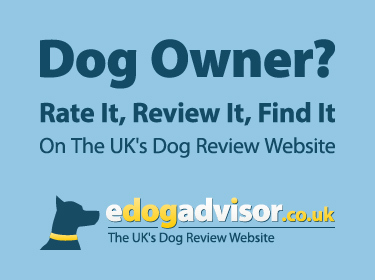 We offer dog food and all the accessories and supplies f..
We specialise in bringing the worlds leading pet brands to the UK market. 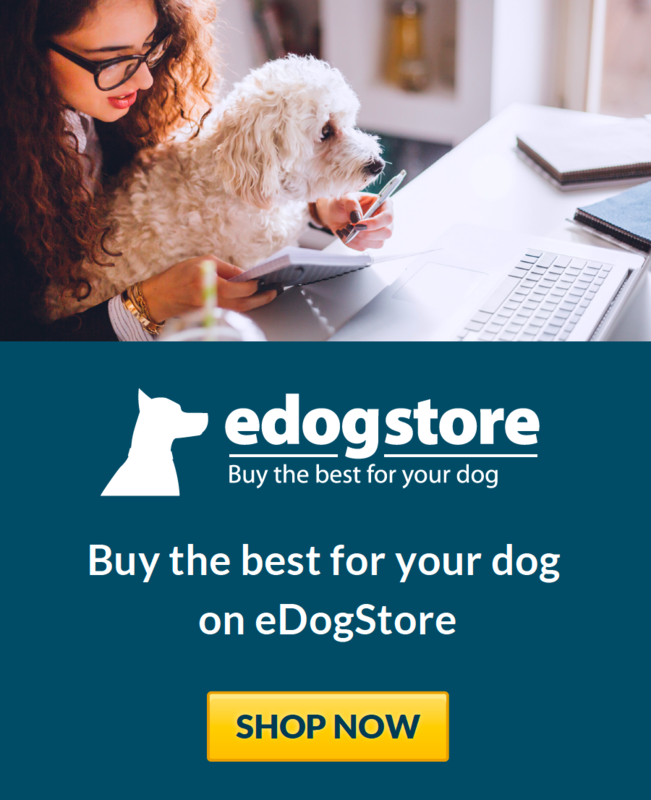 Brands you can trust at af..
We are as manufacturer and online store of premium quality dog supplements for every stage of you..
Wonderous travelling dog hub and online shop! ..
We aim to ease the sadness of parting by providing our clients with a dignified and personal serv..